Ohio born Michigan resident Linda K. Sienkiewicz and I met on-line at Twitter hashtagfest #1lineWed and have been friends ever since thanks to a shared love of art. Whether through the paint brush or through the printed word, Linda expresses herself with zest and conviction. I am delighted to know her. 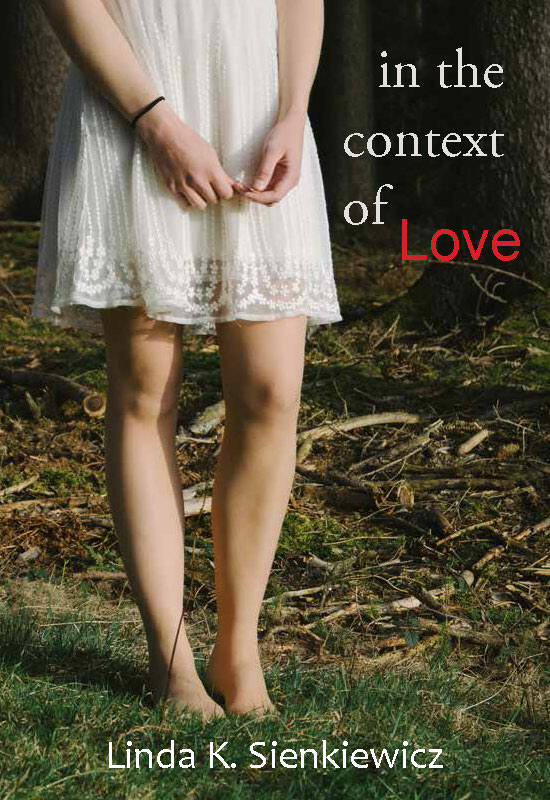 Her new book IN THE CONTEXT OF LOVE is in preorder on Amazon. I can’t wait to tuck into it. What makes us step back to examine the events and people that have shaped our lives? And what happens when what we discover leads to more questions? 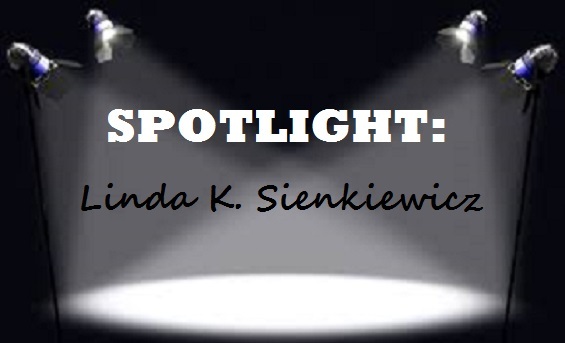 In the Context of Love, contemporary fiction by Linda K. Sienkiewicz, revolves around the journey of Angelica Shirrick as she reevaluates her life, and its direction. Returning from their first visit with her now imprisoned husband, she tries to figure out where it all went so wrong. Can she face the failures and secrets of her past and move forward? Can she find love and purpose again? Her future, which once held so much promise, crumbled like dust after the mysterious disappearance of her first love, and the shattering revelation that derailed her life, and divided her parents. Sienkiewicz is a writer and artist who is always searching for a good story. 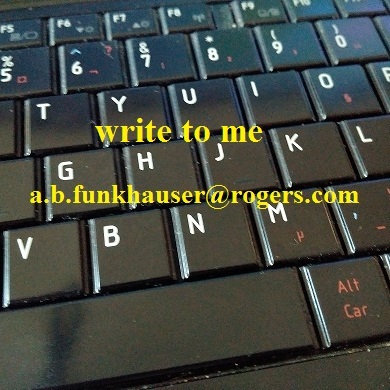 Her poetry, short stories and essays have appeared in over fifty literary journals in print and online, and her awards include a Pushcart Prize Nomination. 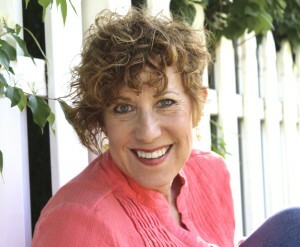 She holds an MFA in Fiction from Stonecoast at the University of Southern Maine. Linda lives with her husband in southeast Michigan, where they spoil their grandchildren and then send them back home. Freshly minted, this beauty gives readers a taste of what’s ahead IN THE CONTEXT OF LOVE. Thank you, A.B., for spotlighting me! I feel so famous. The twitterverse is a marvelous place/space to play, and I enjoy it for the fun friends I make, including you! My pleasure. It’s a whole new talky kind of world and I love being a part of it. See you on Wednesday #1lineWed!